Thanks for attending the 12 Bars of X-Mas this past weekend. It was our 2nd biggest turnout of the year. Hope you had a fantastic time and that we’ll be seeing you again soon. 1. Please join us for Brahmin Social Sunday this weekend. We’re bringing brunch day parties to Boston. It’s an unique experience that you won’t want to miss. 2. The Winter Bocce League begins on 1/18. We’ve filled over 70% of our team spots. Sign up today. 3. Save the Date for our biggest Crawl of the year: Valentine’s. That will take place on 2/11/12. 4. 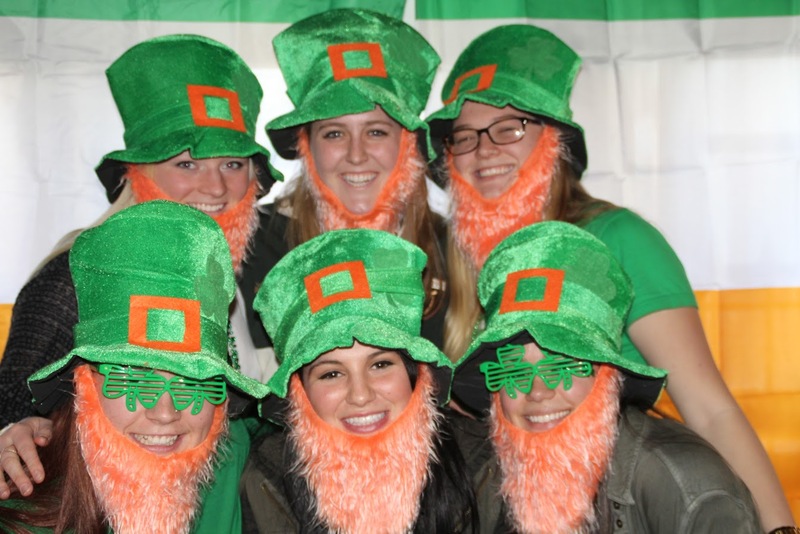 And once again we’ve teamed up with Tenon Tours for their St. Patrick’s Day event on 3/10/12. Tickets on sale now. Thanks, and hope to see you soon. Cheers! This entry was posted in brunch, Valentine's Day Crawl and tagged bar crawl, bocce, brahmin, brunch, indoor, pub crawl, social sunday, St. Patrick's Day, Valentine's Day.